Dunham is pleased to announce that T3 has been named a Top Project of 2016 by Finance & Commerce magazine. 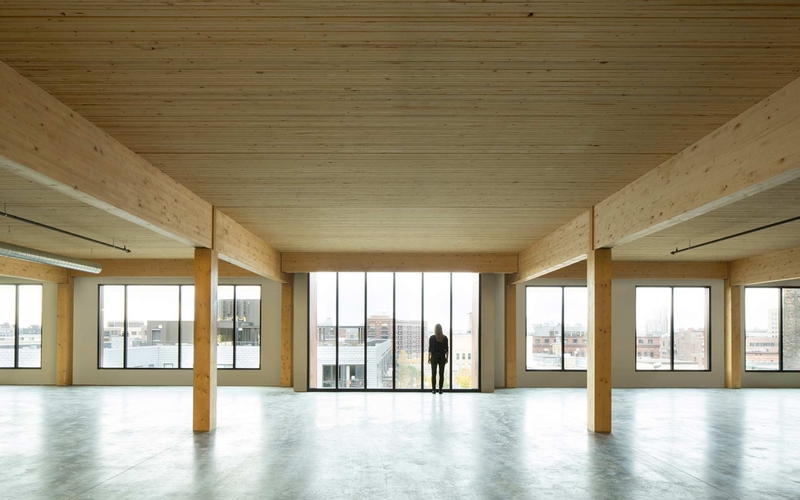 Located in the North Loop neighborhood of Minneapolis, this mass-timber structure was designed by Michael Green Architecture with the goal of delivering warmth and authenticity of brick and timber building, with all the benefits of new construction. The highly sustainable project has won numerous awards and is frequently featured in industry publications.